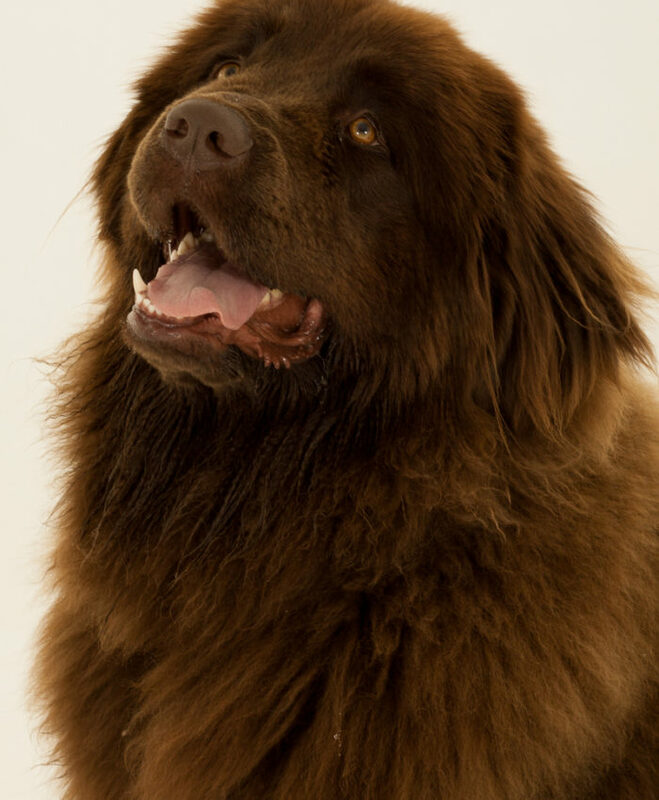 I am a Newfoundland breed and we are known as gentle giants, fluffy, gentle, soft natured and we love children. 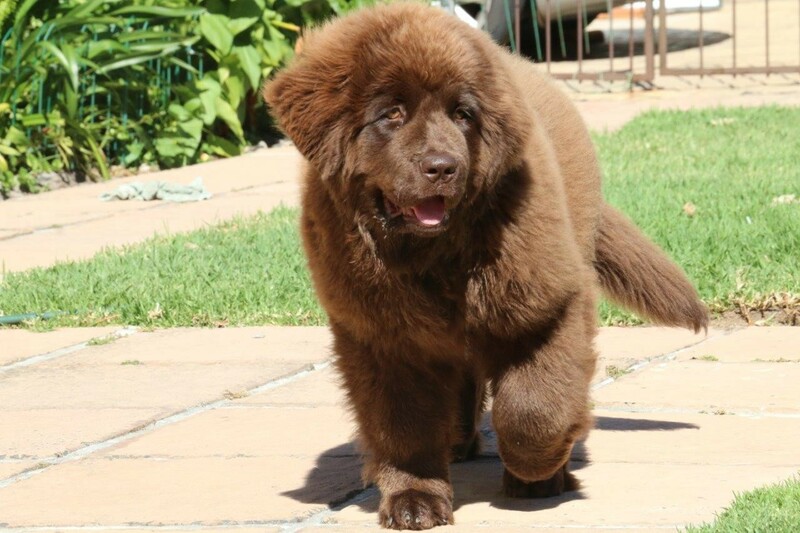 This breed is used overseas in therapeutic work with children, however, I am the first Newfoundland in South Africa being trained as a therapy dog. I weigh about 70kgs, love water to swim in or play with, enjoy tummy rubs, and tug-of-war is my favourite game. Many of the children call me the bear-dog. I suppose I do look a little like a baby bear. The value of dogs in therapy: Often children who have experienced trauma and abuse may feel labeled or different from others, ashamed or undervalued because of their experiences. Animals create opportunities for children to connect and feel valued without anything being expected of them in return. No words are necessary, and it doesn’t matter who you are or what you have been through, a dog will accept you unconditionally. Children can show love to an animal, or play with it and get positive feedback from the animal. 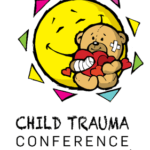 Dogs in particular, as they are so intuitive, can also help therapists understand children better and thus be able to tailor more effective therapeutic plan for the child. Children may also project some of their own feelings or thoughts on to the animal, thereby giving us clues as to how they may be feeling e.g. Danni is feeling very sad today. Danni has become an integral part of the Jelly Beanz family. One day when Danni was still a puppy, she went on her morning walk and came across a young boy who had been bumped over by a bus. He was sitting on the side of the road, dazed and disoriented. Of her own accord, Danni ran up to the boy and lay down next to him, putting her head gently on his legs and looking at him. The boy started to stroke her, and the more he stroked the calmer he became and was able to focus again on his surroundings. It was not too long before Danni and the boy were jumping and laughing together. These two strangers connected and needed no words, yet the little boy departed having been enriched by the intense comfort and positive attention that Danni shared. Danni participated in an assembly at a school, where conversations regarding body safety were held. Afterward a little girl went to her teacher and told her that she needed to “share a secret with the dog and her mom.” She then shared that she had been sexually abused, and that Danni’s presence helped her feel safe and brave. One of the teenagers we are working with recently had a life changing experience with Danni. He asked her to sit, which she did, and he became quiet. He turned to his therapist with amazement on his face and said – “This is the first time that anyone has ever listened to me in my whole life”.